Equipped with belief that storytelling is central to any show, Ryan addresses productions with scrutiny, thought, and creative pizazz. His fingers feel the pulse of a piece as he works collaboratively to deliver its life to the audience. A repertoire of musical theatre roles which include Jamie in The Last Five Years, Albin/Zaza in La Cage Aux Folles, combined with years performing as a professional singer, Ryan's voice has been described as crooning Frank Sinatra meets the pop sound of Justin Timberlake. Ok, Ryan made that part up. But really . . . THE CRITICS SAY . . .
"Whether or not you are a fan of the original CATS, you don't want to miss this fresh new production, which breathes a real human element into the felines and communicates a message of eternal acceptance in a world of constant opposition." GCAC's Columbus Makes Art campaign recently featured Ryan in their Artists of Columbus Series. 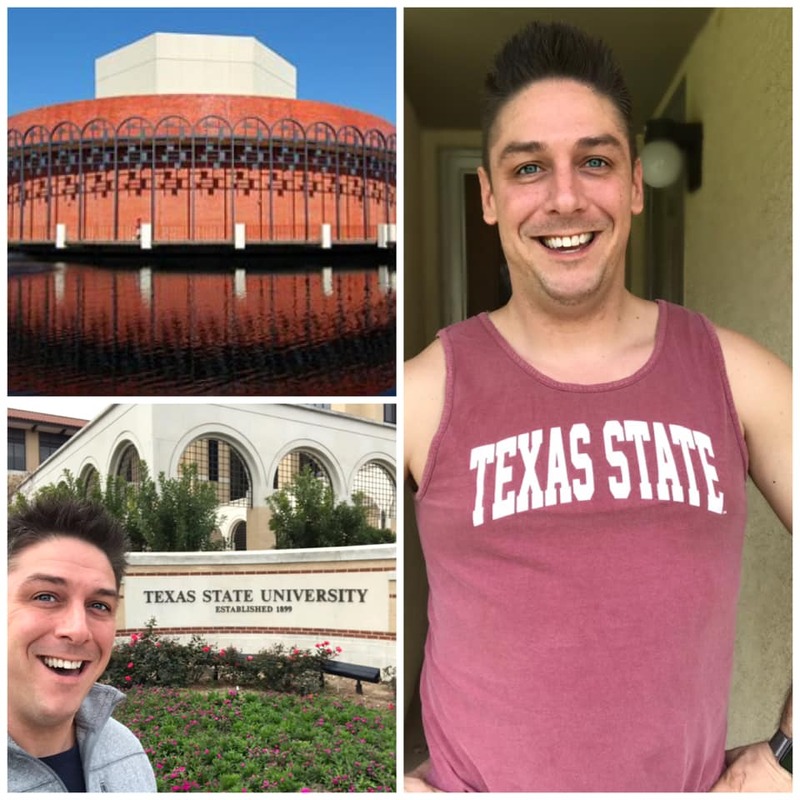 Ryan will be attending Texas State University for three years beginning Fall, 2019, pursuing an MFA in Directing with a concentration in Musical Theatre. "Leaving Columbus will be very bittersweet. I have made such wonderful friends and colleagues in the arts and theatre scene here. I am forever grateful for each of you, the experiences we’ve had, and the art we’ve created together."